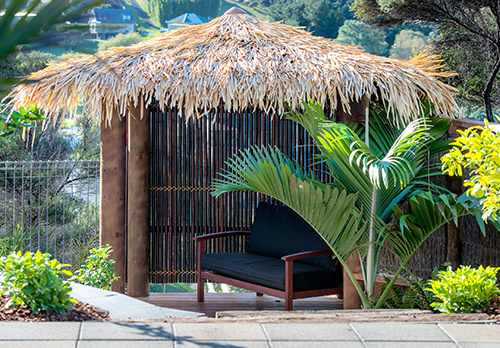 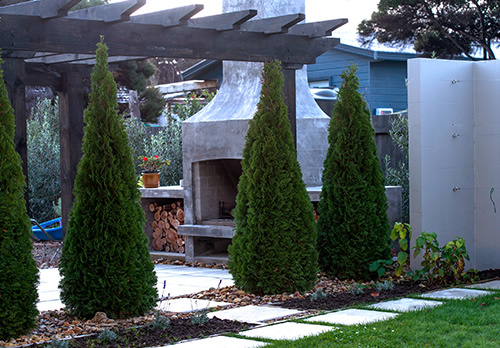 Even with a confined space, it is still possible to create a beautiful and functional outdoor area. 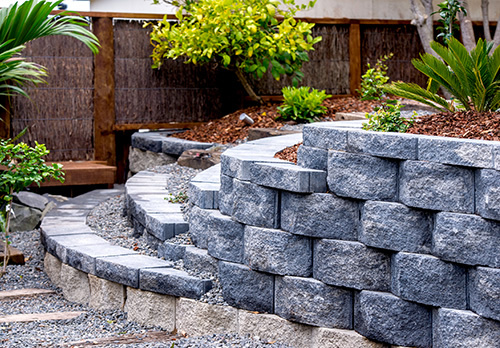 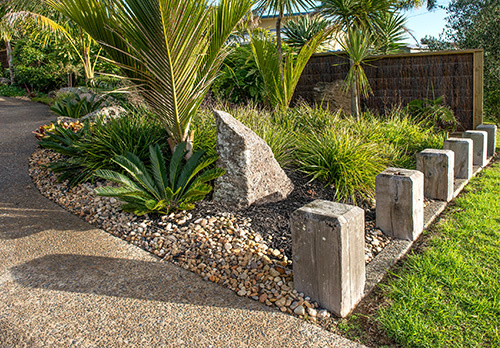 We offer a diverse service and specialise in design, hard and soft landscape construction. 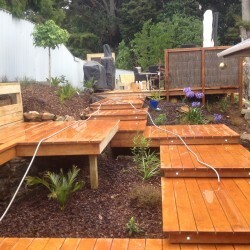 Undoubtedly, the landscaping has increased the properties appeal and value. 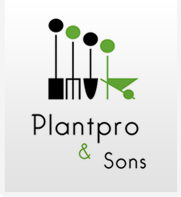 Several friends have now capitalized on the expertise of this great team.